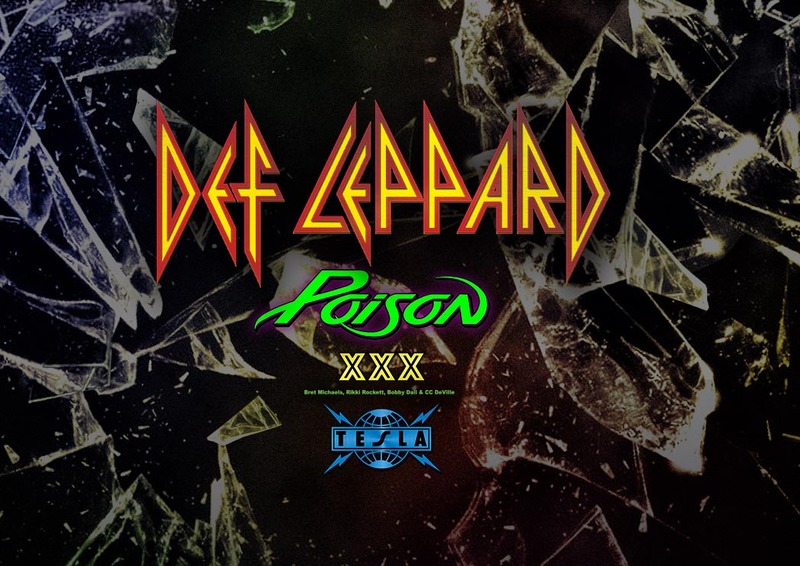 Def Leppard annunciano il tour con Poison e Tesla | SLAM! I Def Leppard annunciano il ritorno con un tour la prossima primavera in nord America insieme a Poison e Tesla. We’re thrilled to be able to take this tour to cities we didn’t play in 2016. The demand for us to return, or rather extend the tour was phenomenal! There’s a great buzz around the band right now and we’re loving the fact that we can do this with the latest album being so well received. I could not be more excited. I know all of us will give one thousand percent on stage and we are looking forward to performing our hits together. I personally could not be more thankful for the three generations of fans and I love the music of Def Leppard and Tesla. This will be an amazing night of rock and roll. Don’t wait because god only knows. Tornando alla band inglese, uscirà a febbraio un nuovo DVD dal vivo, “And There Will Be A Next Time – Live From Detroit“.